Testing all that needs to be tested…. So here is the new website……and it’s in WordPress. 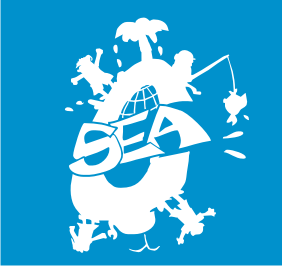 If you notice the URL is https://www.caribbean-sea.org. It’s been a long few months as we’ve migrated servers…email….applications and put all our “web” stuff in one spot. Email is back up and running (mostly) with a new gmail backend. We’re also simultaneously tweeting and pushing the blog to Facebook. Please (look to your right) – Follow us! Expect more to get posted….come back often…let us know if anything doesn’t work.